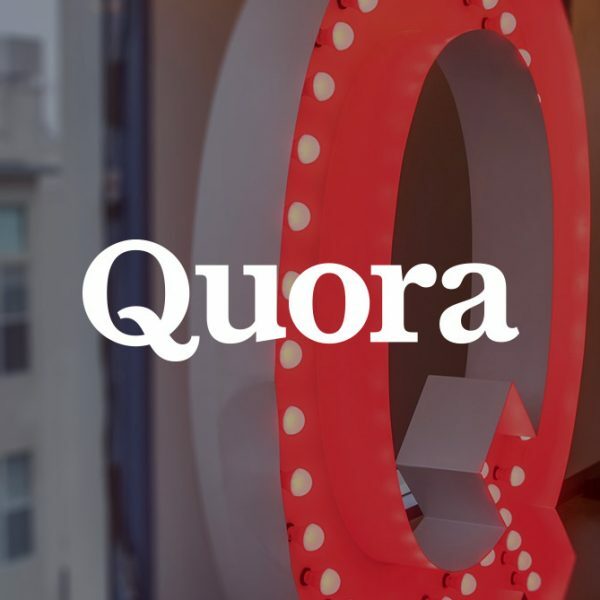 Founded in 2009, Quora is a community-based Q&A site. Users ask questions, give answers, follow niche topics and share insights and expertise with others across the Quora community. As of April this year, the site has a staggering average of 190 million monthly users, up from 100 million last year. The openness and popularity of the platform make it an excellent tool for marketers, with a little bit of dedication. We highlight a few ways finance brands can make the most of it. Q&A is obviously the backbone of Quora, but regularly answering questions and providing genuinely helpful information is what separates a casual user from a Quora power user. 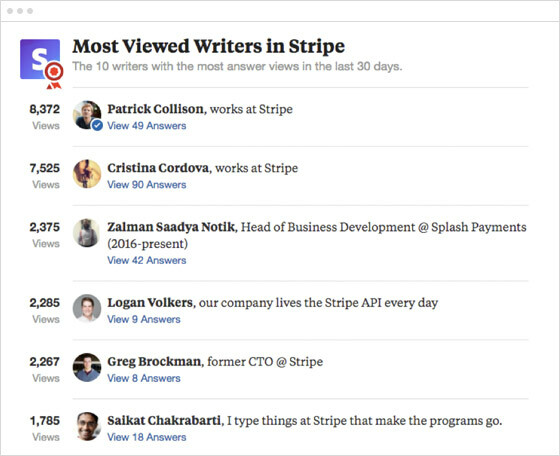 The Quora algorithm will determine how high to show your answer, and therefore how many views it gets, based on a combination of comments, replies, upvotes and/or downvotes. If your answer proves particularly popular, it may even get featured in the Quora email newsletter, further expanding the exposure of your personal brand. If you become associated with specific topics, you should also start to actually get ‘Answer Requests’ where the question asker can send you a direct request to answer their question as you are considered an expert on the topic. Pick a niche to focus on rather than answering questions on many topics. This will help to cement your ‘expert status’ in that particular subject area. Try to answer questions that have a lot of followers, this will increase your exposure across the platform. Ensure you have Quora notifications switched on for your brand name, competitors and immediate business-related keywords to ensure that you can respond to questions that are directly relevant to you. Include links in your description box as well as concise text describing yourself and your brand. Mention your brand name as close to the beginning of your headline as you can, you only get approximately 50 characters in the headline section so use them wisely. Create multiple bios that can be varied according to relevant topic; you can then choose the most relevant bio depending on the topic you are answering. Contributing to Quora while representing a brand is not an opportunity to keyword stuff or self-promote; this will only result in low interaction across the network. Remember that success on Quora is entirely dependent on the feedback you get from the Quora community – so you need to ensure your contribution is a valid one. Include images and diagrams where possible to draw the reader’s attention down the page. Link out to relevant sources to support your answer, including competitors if relevant, and don’t link to your own brand in every answer you provide. Remember: Always add value. Success on Quora is entirely dependent on the feedback you get from the Quora community – so you need to ensure your contribution is a valid one. Successful marketing on Quora will take time and dedication. It is not possible to make it a success overnight; you need to monitor and engage regularly to gradually build up your profile. Regularly upvote answers within your subject area, leave comments and follow people; this will immediately show on your public profile and highlight that you are currently active. Ask questions as well as answering them, and contribute to your chosen topic with genuine interest. Don’t get discouraged, it will likely take weeks to see any momentum, but making the effort to establish yourself within your subject area will reap rewards. A particular benefit of the Quora architecture is that you can create a topic that is dedicated specifically to your brand. This means that anyone potentially asking questions that relate to your service are able to tag them and group them together under your own brand topic. A good example of this is the topic for payment gateway Stripe. The brand has created its own brand name topic and ensured that it has multiple staff members manning its responses – with five of the top ten writers either currently or previously working at the company. Quora has sparked many questions and conversations here at The Dubs, including ‘What will the internet be like in 2050?’.